Darcy Oake invited by Royal Family to perform at The Queen’s 90th Birthday party! Britain's Got Talent star Darcy Oake was invited to perform at The Queen's 90th Birthday party. 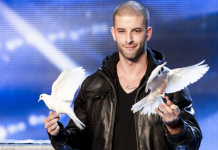 Britain’s Got Talent 2014: Darcy Oake takes on danger in the final! 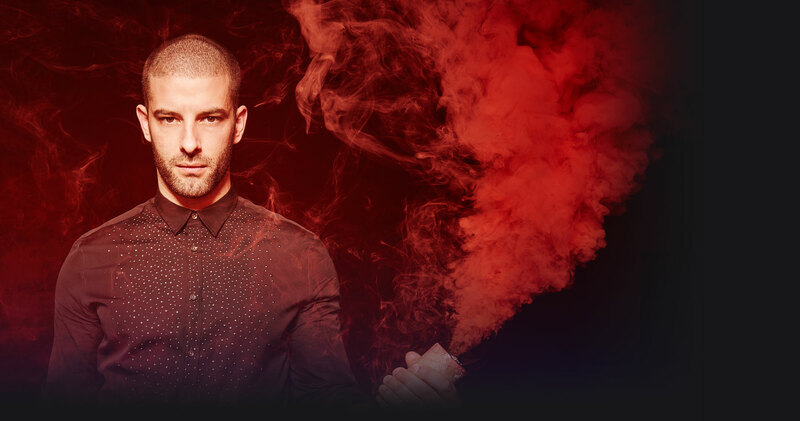 Illusionist and hunk Darcy Oake describes his performance as real danger for the final. Watch his Britain's Got Talent final performance here! Britain’s Got Talent: Darcy gets WET in new photoshoot! Britain's Got Talent finalist Darcy Oake's chiselled torso was one of the week's biggest talking points in HEAT. Check out pictures here! Britain’s Got Talent: Darcy speaks about his brother’s death from drug overdose! He had us all amazed during his performances on BGT but it's what was happening in Darcy Oake's personal life that really shocked us. Britain’s Got Talent: Collabro and Darcy make it through to the final! Collabro and Darcy Oake are the first acts to make it through to Britain’s Got Talent final. Get the details here! 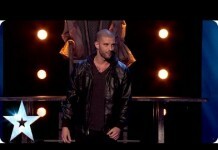 Britain’s Got Talent: Darcy Oake ‘camera guy’ performance! Darcy stepped up for his semi-final performance and it was incredible. Amanda said that Darcy is 'really hot'. Watch his 'camera man' performance here! 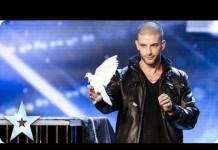 Britain’s Got Talent: Darcy Oake’s unbelievable illusion audition! This is the best illusion audition we've ever seen. Not only can illusionist Darcy make doves appear out of nowhere, he also has an even bigger trick.